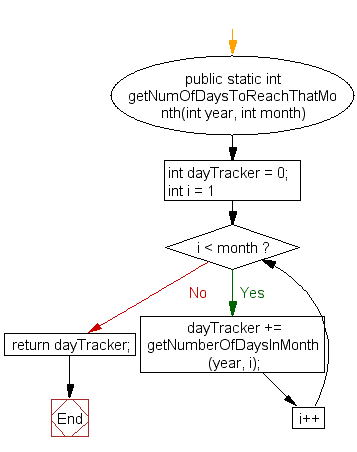 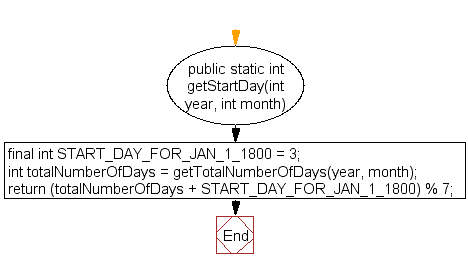 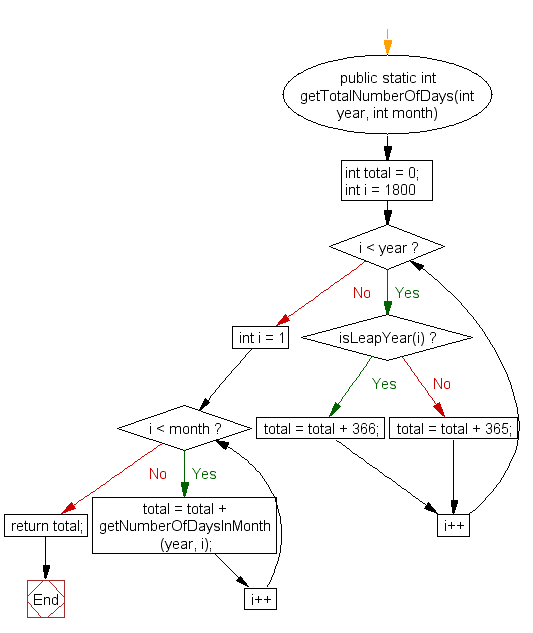 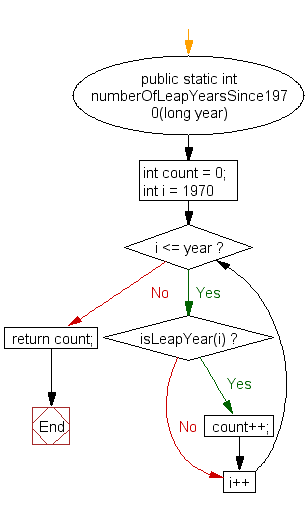 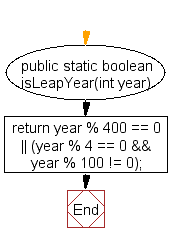 Write a Java method to display the current date and time. 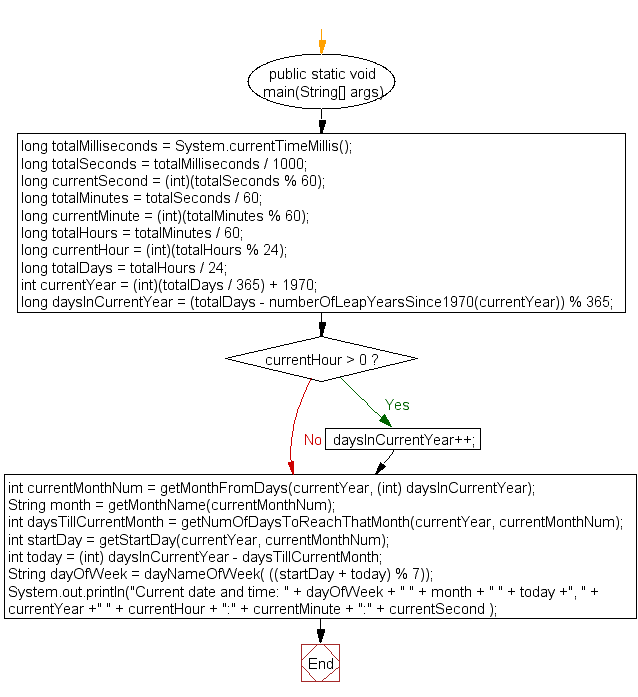 +" " + currentHour + ":"
Previous: Write a Java method to create the area of a pentagon. 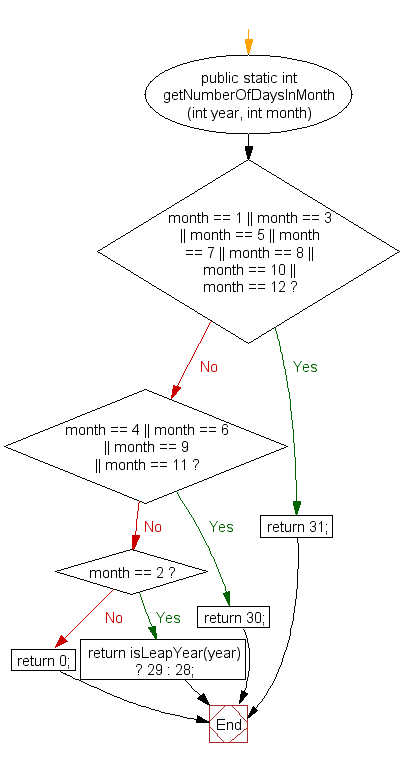 Next: Write a Java method to find all twin prime numbers less than 100.